BE A PART OF THE tristate BOULDERING COMMUNITY. NEW JERSEY. CONNECTICUT. NEW YORK. 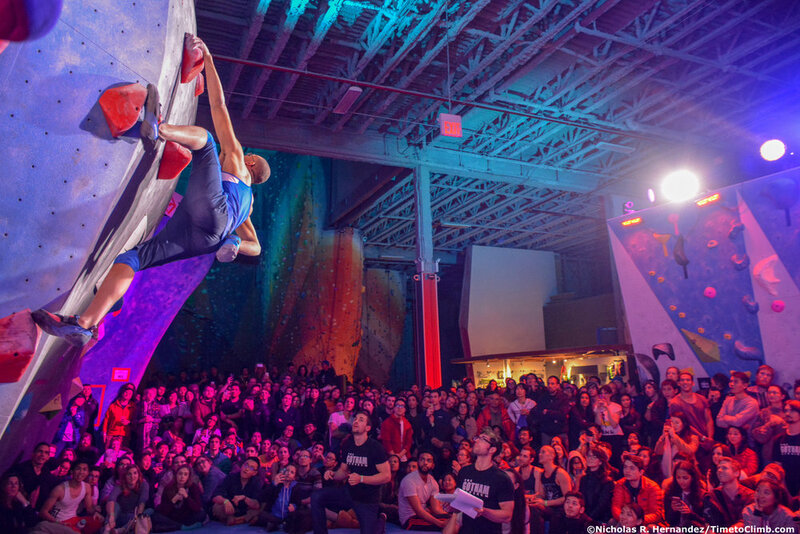 THE TRISTATE BOULDERING SERIES is a multi-gym collaboration created to bring you East Coast's baddest bouldering competition. We're back with our fourth year and we've changed some stops, but the goal remains to bring together the greater bouldering community. YOUR SCORES FROM EACH COMP COUNT TOWARD YOUR FINAL SERIES SCORE. THE MORE COMPS YOU ATTEND, THE GREATER YOUR CHANCE TO WIN THE GRAND PRIZE!